Need storage in your bedroom but don't have much floor space? The Asher Chest fits the bill with its five ample drawers featuring smooth European glides, English dovetail construction, and sleek wooden knobs. Choose either American Cherry or American Walnut. A cohesive look can be achieved by grouping with other items from the Asher Collection. 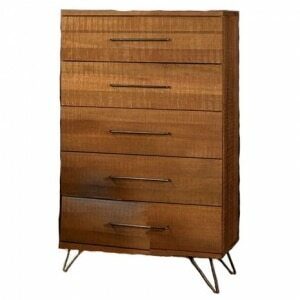 The Jackson Gentleman's Chest is a great multi-purpose piece of furniture. On the bottom are two drawers for storage, and on the right is a cabinet. 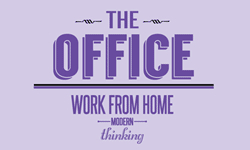 The top two drawers are a false front for a drop down desk. The warm cinnamon finish has a soft organic feel and the metal hardware and legs bring an industrial look. Matching dresser, nightstand, and bed also offered. Want bedroom storage but crave an organic style too? The Jackson chest may just be the ticket! 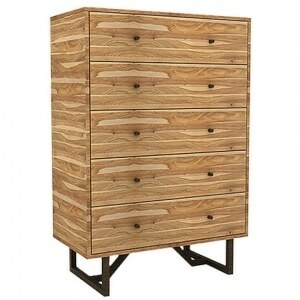 The five drawers provide plenty of storage space, and the warm cinnamon wood finish adds a natural feel. Sleek metal drawer pulls add a modern flair as do the angled metal legs. Coordinating gentleman's chest, dresser, nightstand, and bed offered. The Square 4 features drawers with English dovetail joints and smooth-running, self-closing drawers, along with removable crown moulding for the top and a base which add style and height. Double up on storage space! Create a sturdy storage tower by stacking a toy-chest on top of our extra deep Square 4 drawer cube dresser. Try placing 2 or even 3 stacks side by side to create a storage wall that can be used in playrooms, kids rooms, guestrooms, mudrooms – just about anywhere! Choose from three great colors to best fit your decor. 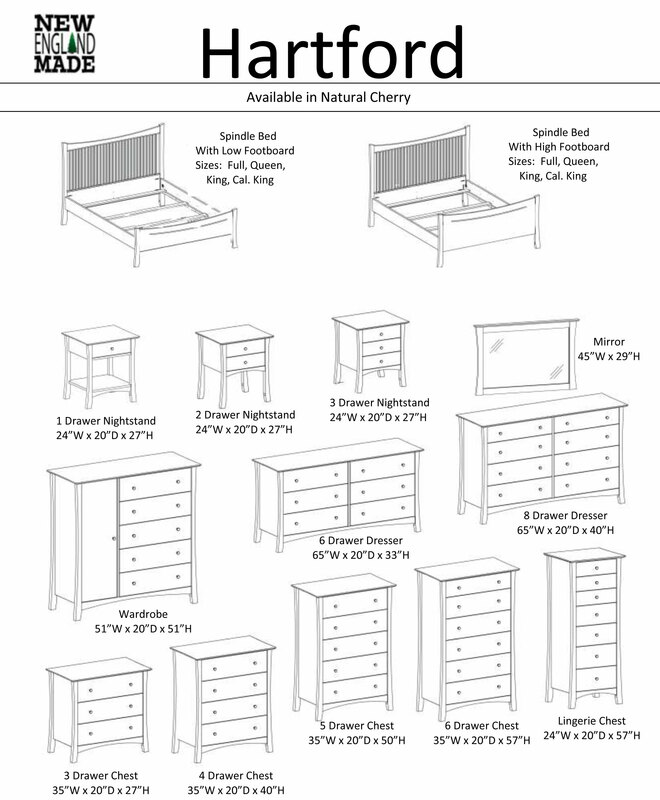 The Big 4 1/2 Dresser adds valuable storage space to a bedroom. 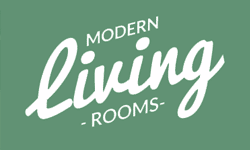 Choose from three great wood colors: chestnut, natural, or white. 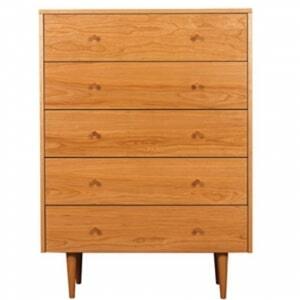 The drawers are crafted using English dovetail joints and smooth-running, self-closing drawer glides. The top features removable crown moulding, and on the bottom there is a removable footed platform that adds style and height. 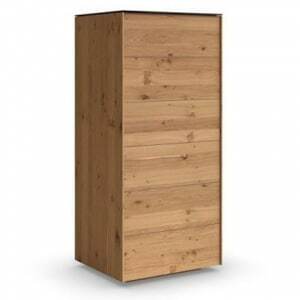 Choose from three wood finishes for this Two Drawer Cube Unit. Double up on storage space! Create a sturdy storage tower by stacking a toy-chest on top. Group 2 or even 3 stacks side by side to create a storage wall that can be used in playrooms, kids rooms, guestrooms, mudrooms – just about anywhere! Add the footed base and crown moulding for added style. Or choose to add a comfortable and colorful cushion for added seating space. 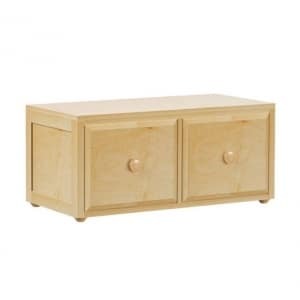 The Hartford chest adds valuable storage without taking up much floor space. 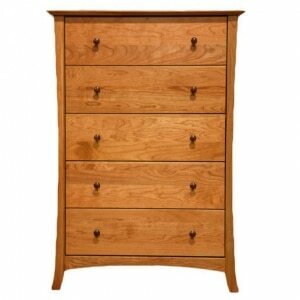 Features sturdy dovetail drawer construction and under mount drawer glides. 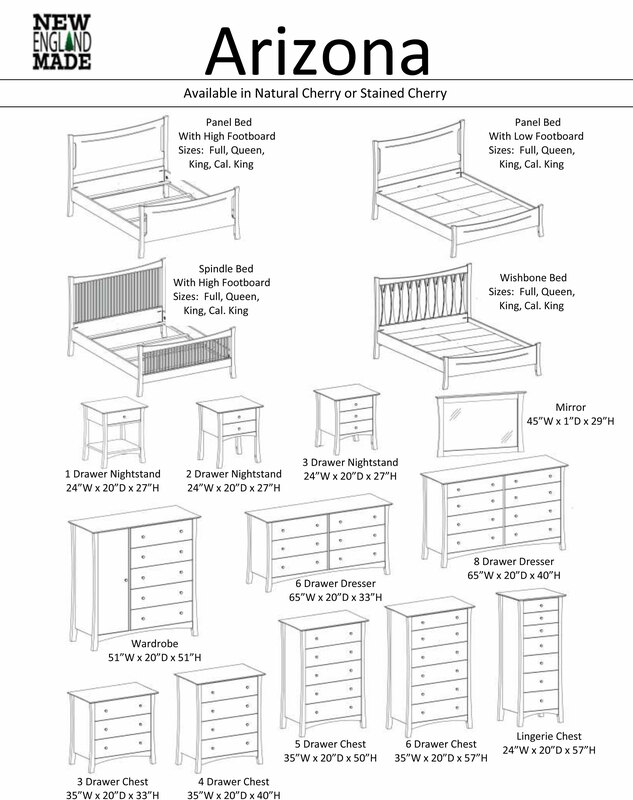 Offered in beautiful natural cherry. Three, four, five, and six drawer options offered. The Denver chest adds significant storage without taking up valuable floor space. 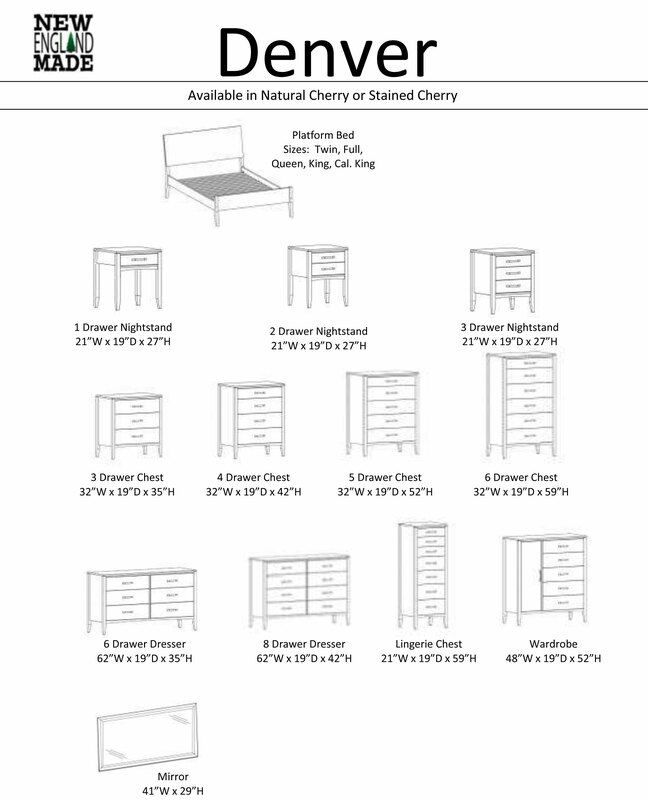 Choose from three, four, five, or six drawers. 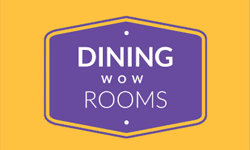 Offered in natural cherry or your choice of cherry wood stains. 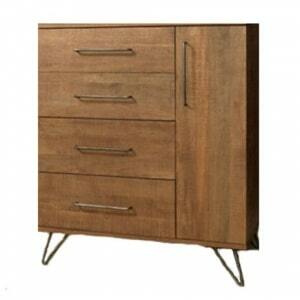 The Sonoma chest features contemporary lines with its low profile feet and sleek drawer handles. Choose from a variety of wood finishes. 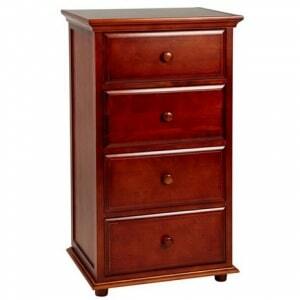 A narrow six drawer chest is offered, which has plenty of storage space without taking up much floor space. 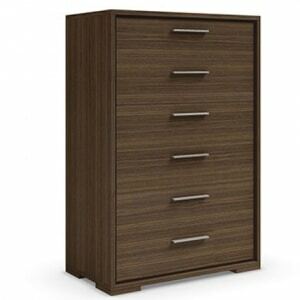 A wider six drawer chest is also available, as is a three drawer media chest with video/audio space. 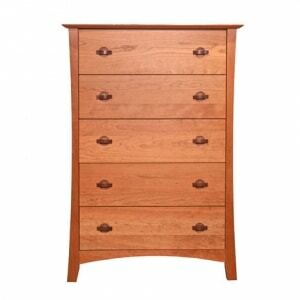 The Arizona chest features gently flared legs and a curved base. 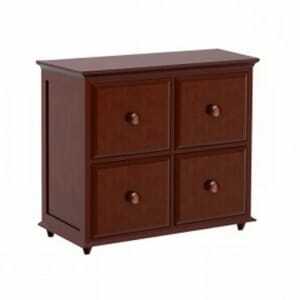 Customize with your choice of cherry wood finishes and metal or wooden handles or knobs. 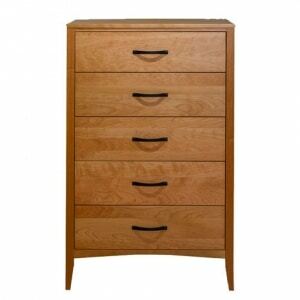 The dovetailed drawers are sturdy and offer plenty of storage space. Many pieces are offered in the Arizona series.